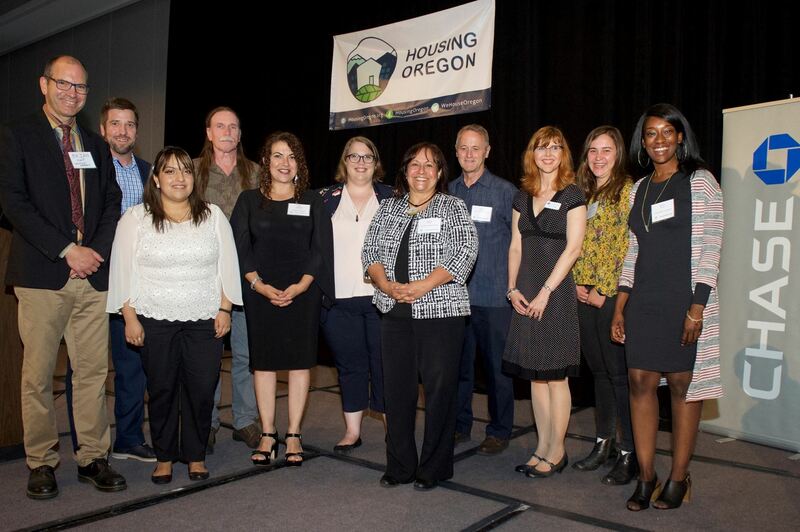 Mark your calendars for Housing Oregon’s Industry Support Conference on September 18 and 19 and Annual Awards Gala the evening of Wednesday, September 18. We’re looking forward to recognizing the amazing work of star staff from member organizations across the state, discussions about this year’s legislative session and recent housing bond measures, workshops and forums on a wide-array of industry hot topics, and our annual meeting. Please consider sharing your ideas in this short survey to help the planning committee ensure the event is engaging and meets your needs. In early April we’ll open up a request for workshop proposals as well as nominations for annual awards recognitions. Our planning committee includes staff from Oregon Housing and Community Services along with volunteers Richard Morrow, Columbia Cascade Housing Corporation; Sheila Stiley, NW Coastal Housing, and Claudia Cantu, Farmworker Housing Development Corporation. Please note Housing Oregon is not putting on a conference this spring 2019. With limited staffing capacity we’ll be focusing on the fall conference and relaunching peer learning groups. 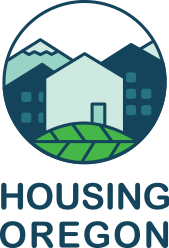 For information, to get involved, or share your ideas please contact: Brian Hoop, Director, Housing Oregon, brian@housingoregon.org or 503-475-6056.